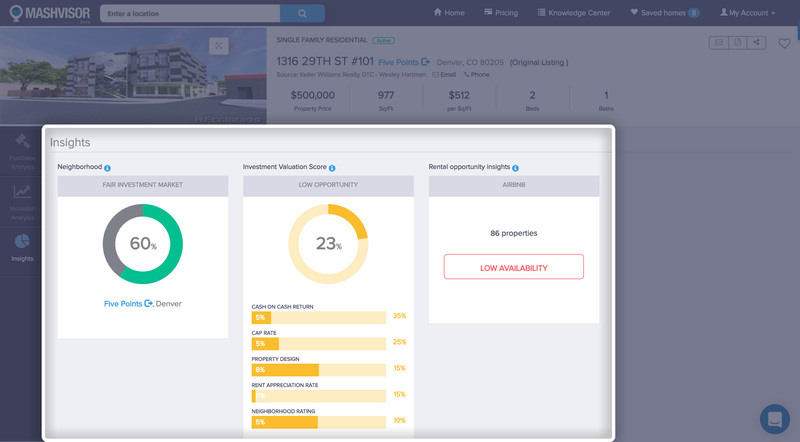 Use our tools and features to analyze investment properties for their return on investment quickly and with ease! 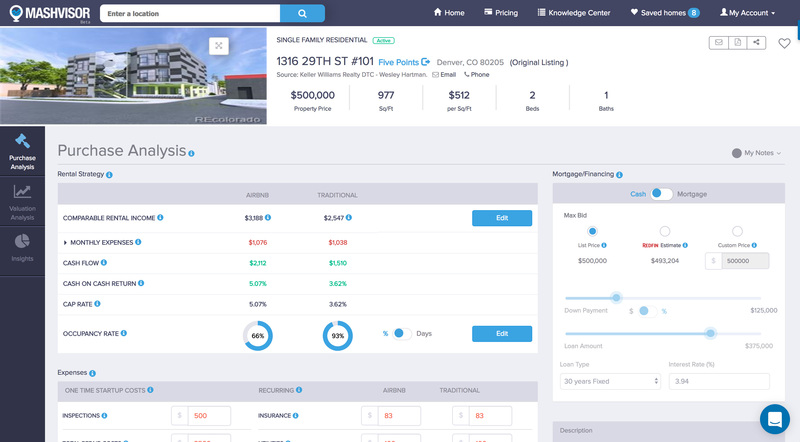 One of the main metrics that we use at Mashvisor is the cap rate of an investment property. The cap rate is a universally accepted and used metric for calculating the return on investment for a property based on the amount of NOI that it generates as a percentage of its current market value. The cap rate metric, however, does not take into account the method of financing used to purchase the investment property. 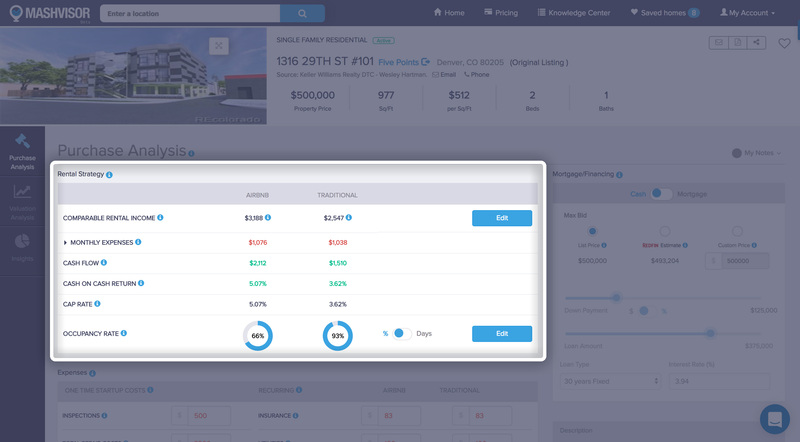 The cash on cash return is the main metric used by real estate investors who use our platform for determining the return on investment of a property based on the amount of actual cash invested in it. The cash on cash return can give you an accurate estimation of the value of the property based on the amount of rental income that it will generate as a percentage of the amount of cash that you’ve invested in it. 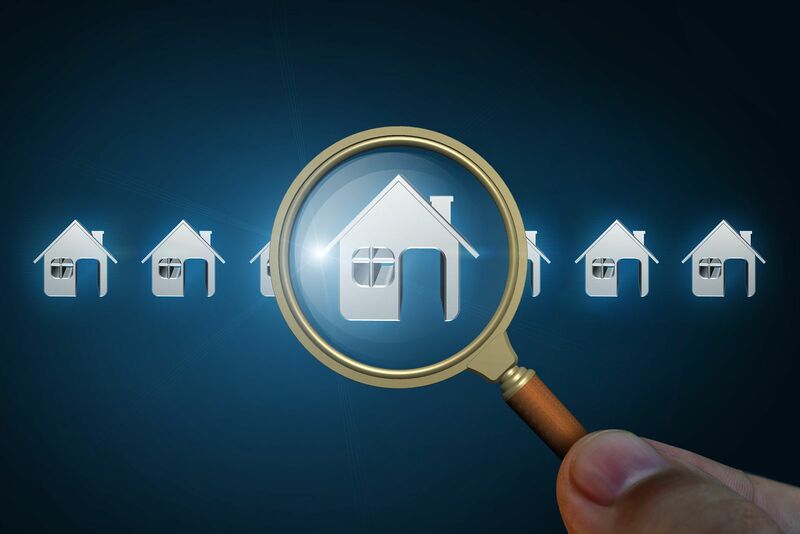 While the rental income isn’t a measurement of the return on investment by itself, it is used in the calculation of the return on investment for both the cap rate and the cash on cash return. The rental income is the amount of profit that an income will generate on a daily, monthly, or annual basis. 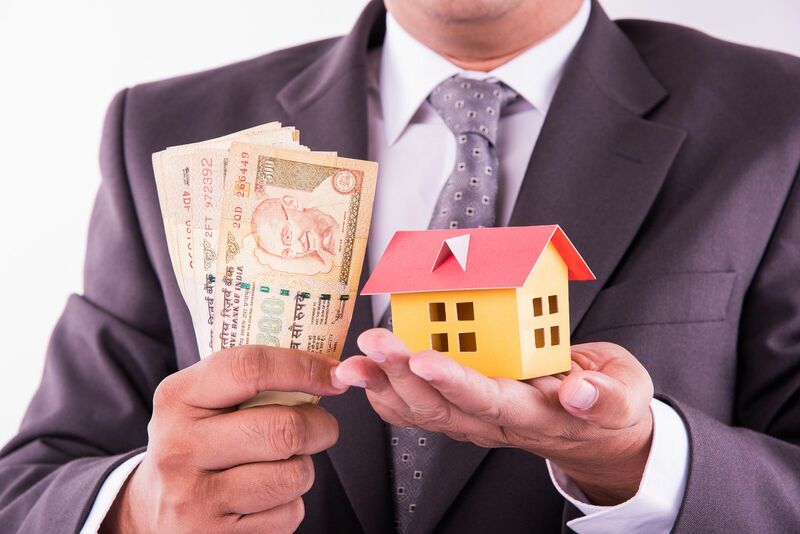 The cash flow of an investment property is similar to its rental income but takes into account all the expenses and mortgage payments to give you an accurate value of the actual profit that you will make from the property. The occupancy rate of an income property is the amount of time throughout the year that the property is expected to be occupied by tenants. 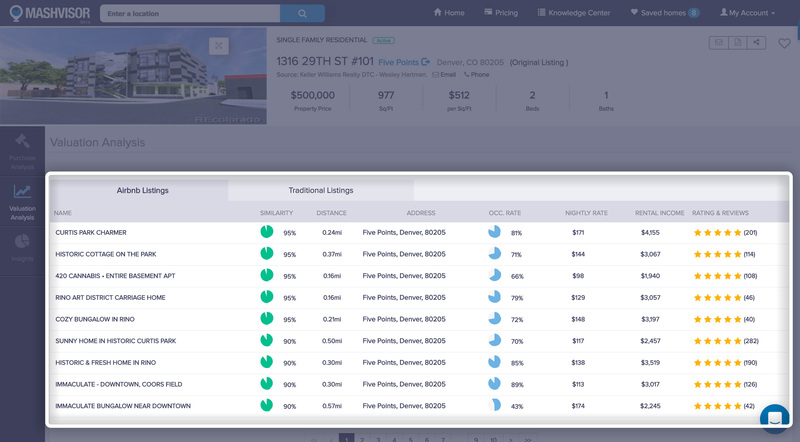 While the occupancy rate by itself isn’t a metric for calculating the return on investment, it is one of the most crucial expenses to be included in the calculations, and it is typically expressed as a percentage. 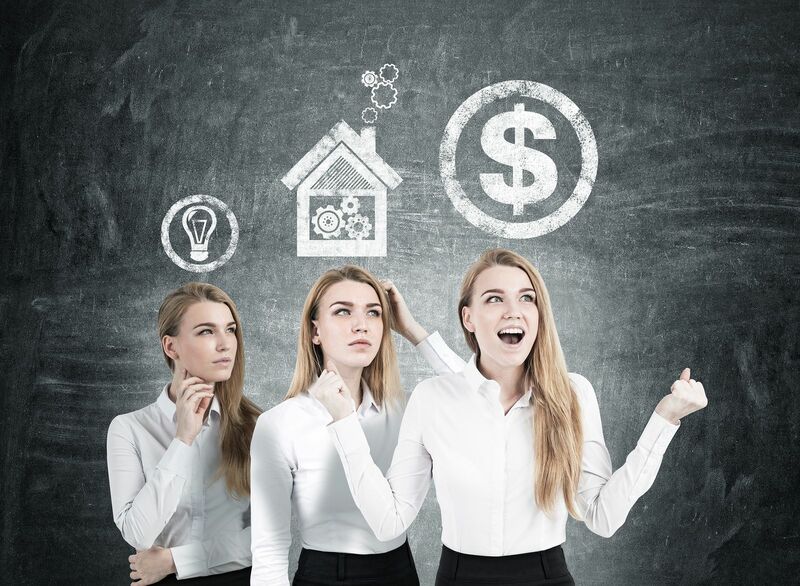 The method of financing used to purchase an investment property can have a drastic effect on the results of your return on investment calculations. Since the cash on cash return metric, for example, relies heavily in its calculation on the amount of cash used to purchase the property and not the amount of borrowed money through a mortgage, it is crucial that the cash/mortgage option is added. 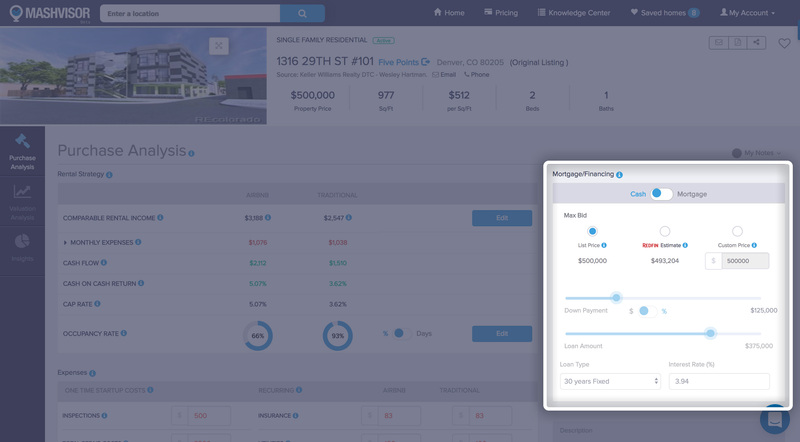 Our investment property calculator’s financing method tool allows you to select and modify the type of mortgage, its duration, and its interest rate in order to give you the most accurate results for the calculation of your return on investment. 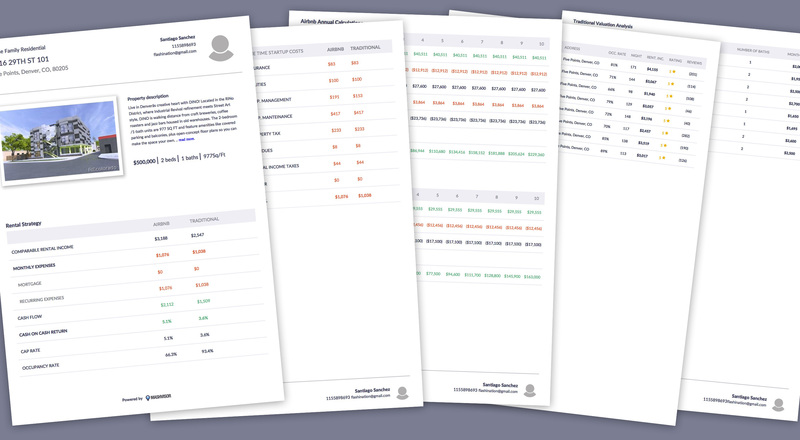 Want to Learn More About Calculating the Return on Investment? 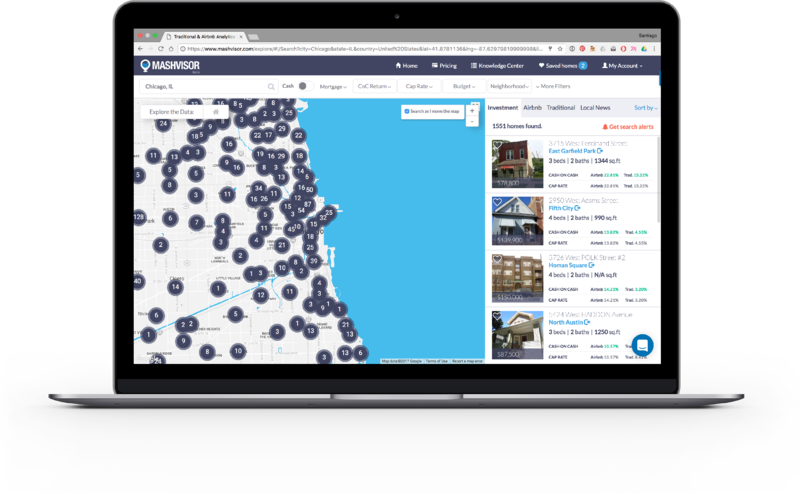 Head over to Mashvisor’s blog section to learn about all the different aspects of real estate investing, including several articles and guides related to calculating the return on investment and its different metrics!